To begin using the software, first Download and Install Revove OLK Converter. Launch OLK Converter software from the installation location or Navigate to Start » All Programs » OLK Converter » OLK Converter to initialize the software. 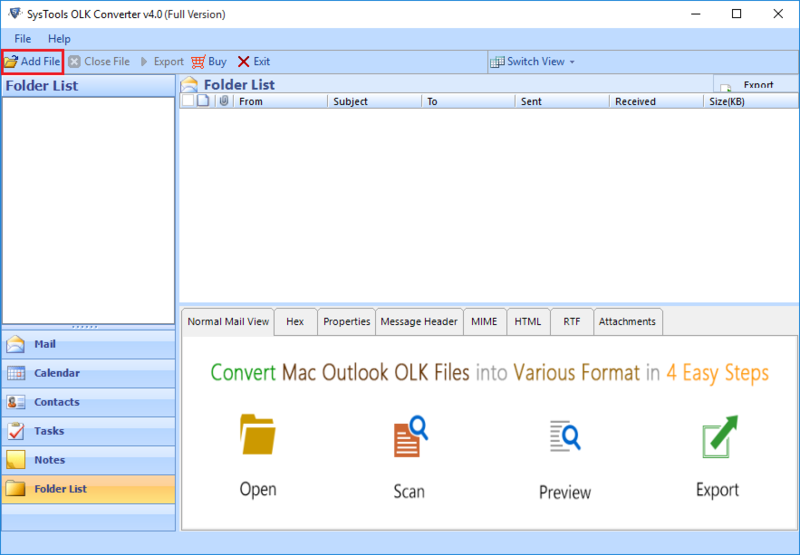 Now add the OLK file by clicking on the Add File button. 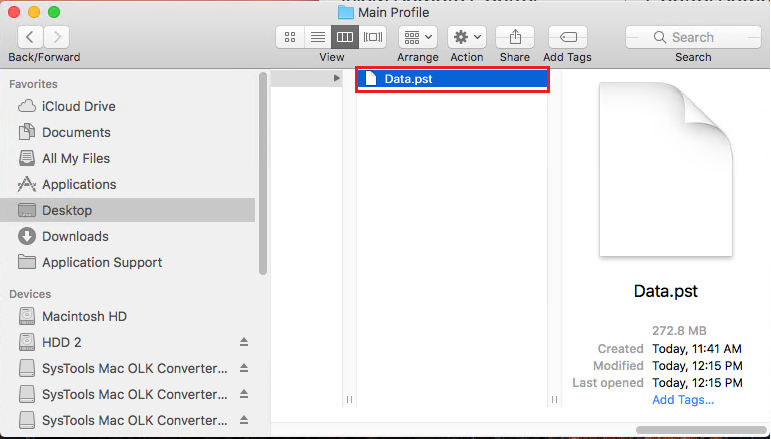 As you click on the Add File button, a small window will pop up with two option i.e. Folder and File. 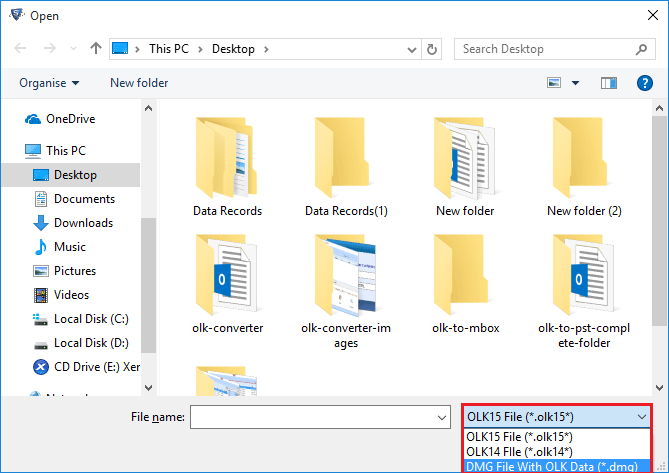 You have to browse the OLK file location from the machine. Folder: - You need to select the main identity folder containing (.olk) file. 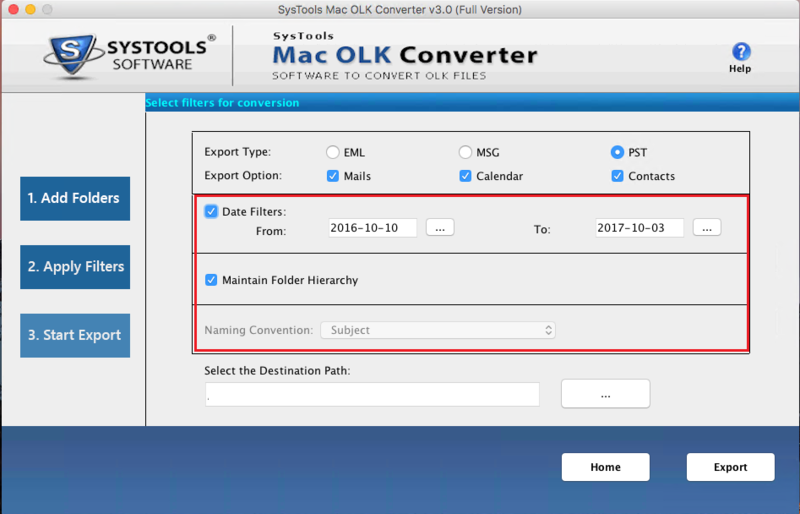 Advance Scan: - You need to check the Advance Scan checkbox to export individual OLK files without identity folder. But in this case the attachments will not appear. After selecting OLK file hit on Add button. 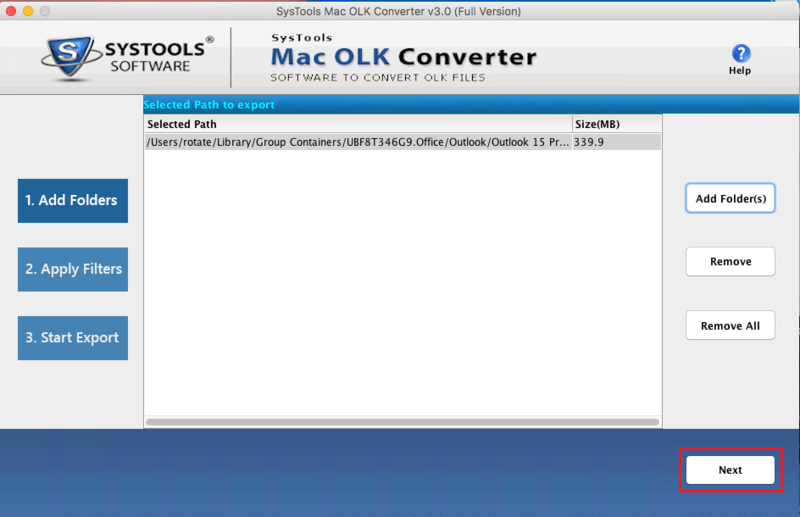 Here the software will all folder in the Folder List section. 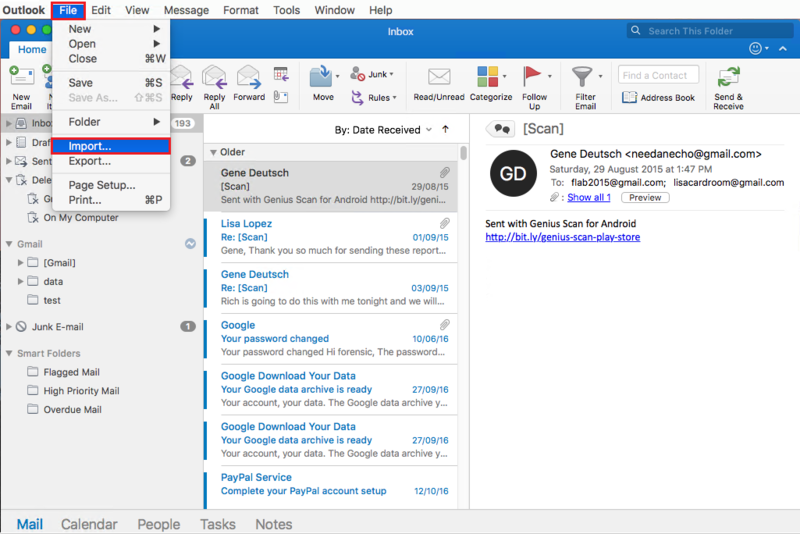 Explore the folder and view the emails along with all attributes in right-panel of software. 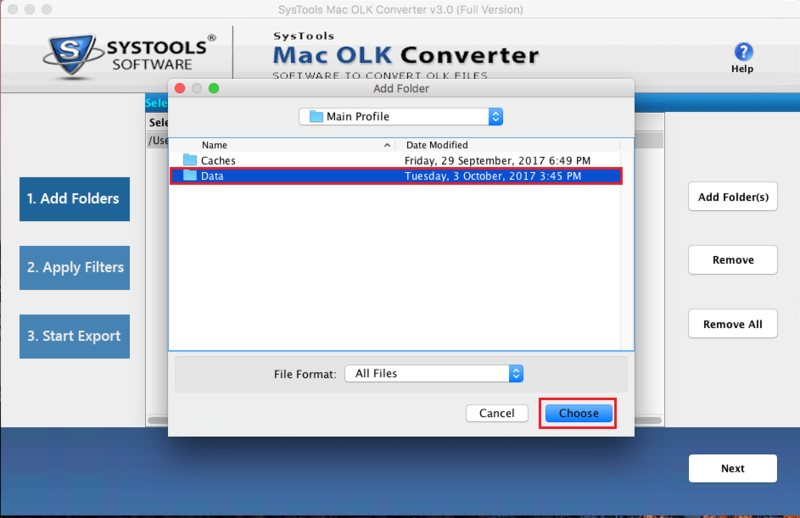 Export the complete data from OLK file. 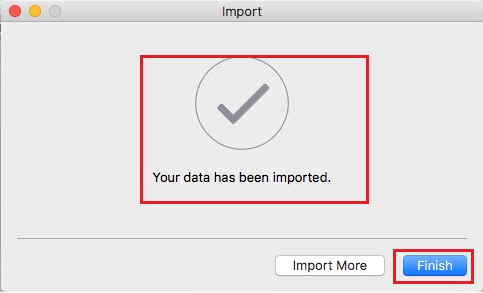 Hit on the Export button from menu bar as highlighted below. 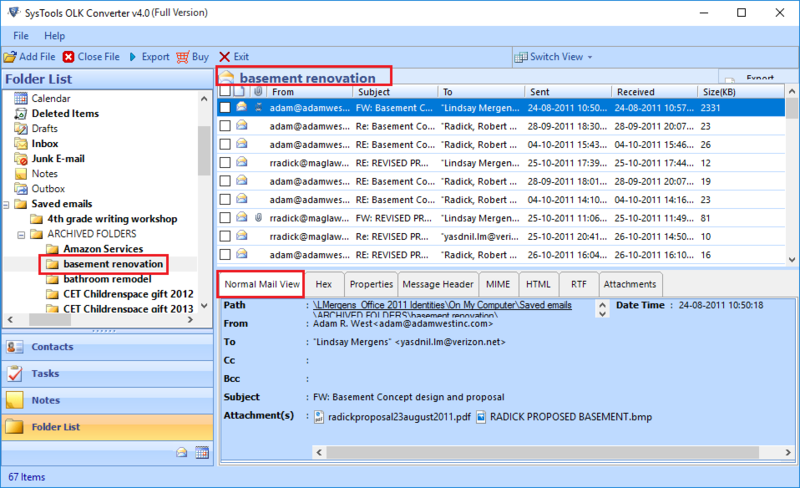 Select file format as resultant file format and hit on Advance Settings option (if required). 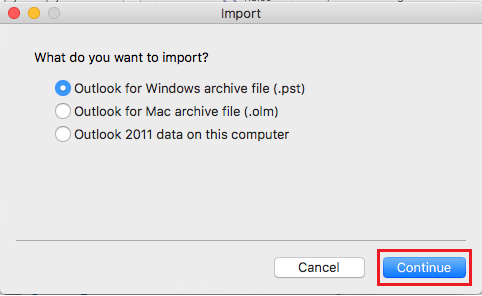 Select the folders by checking checkbox as shown below. 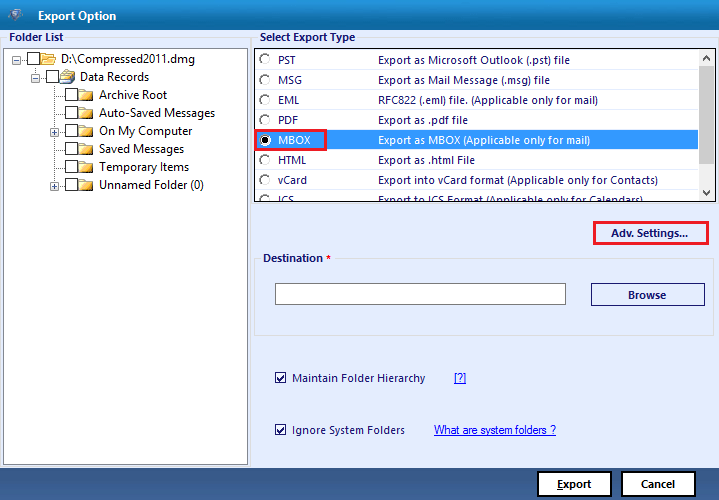 PST: Select PST as resultant file format and hit on Advance Settings option (if required). 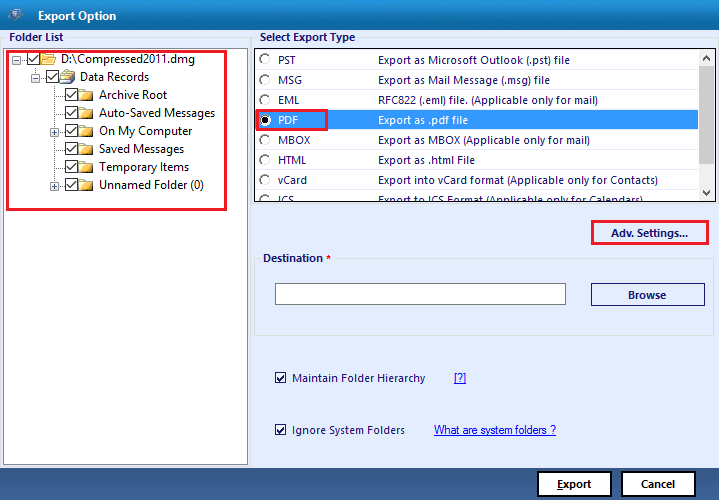 Select the folders by checking checkbox as shown below. 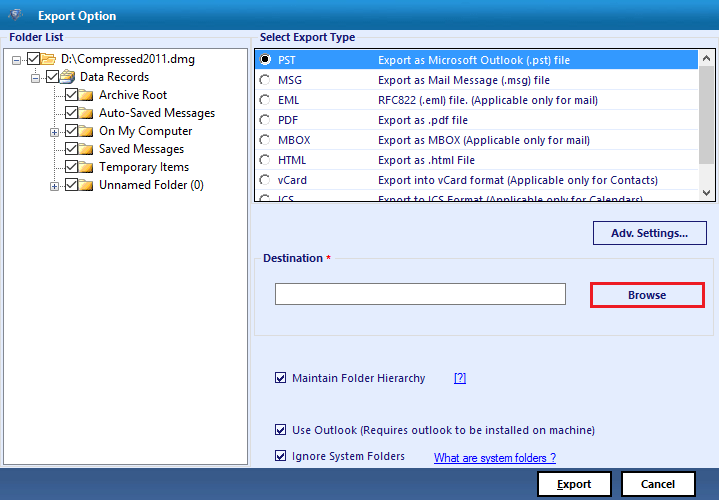 EML: Select the radio button beside EML and click on Advance Settings to apply advance features. MSG: Select the radio button beside MSG and click on Advance Settings to apply advance features. 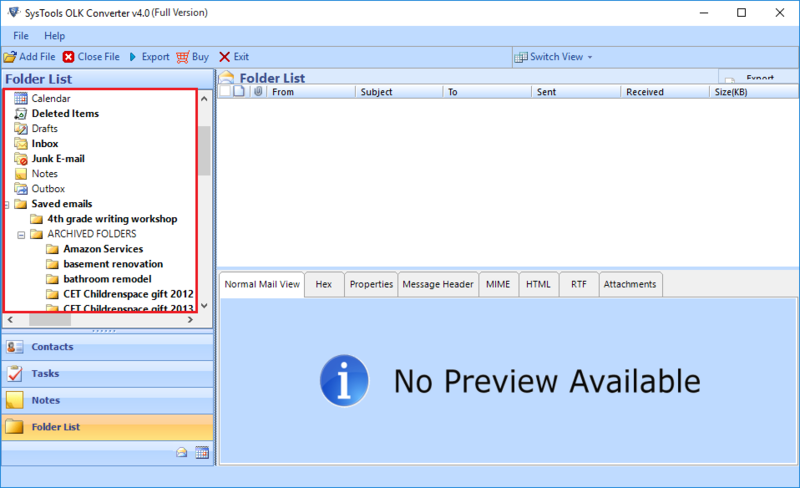 PDF: Select the radio button beside PDF and click on Advance Settings to apply advance features. HTML: Select the radio button beside HTML and click on Advance Settings to apply advance features. 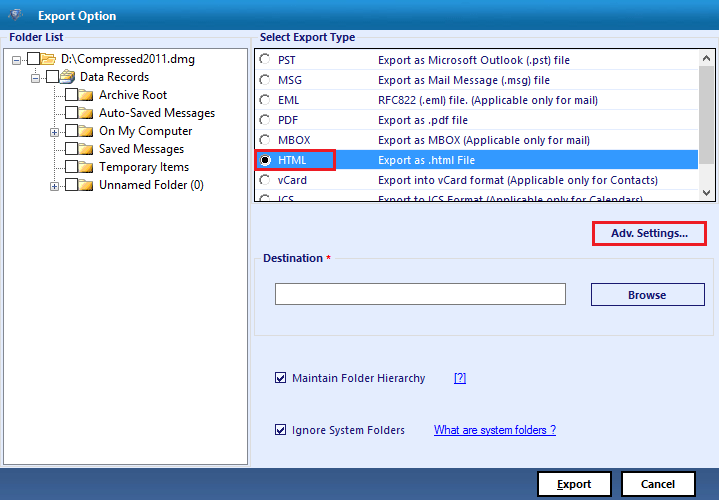 ICS: Select the radio button beside ICS and move to next step. 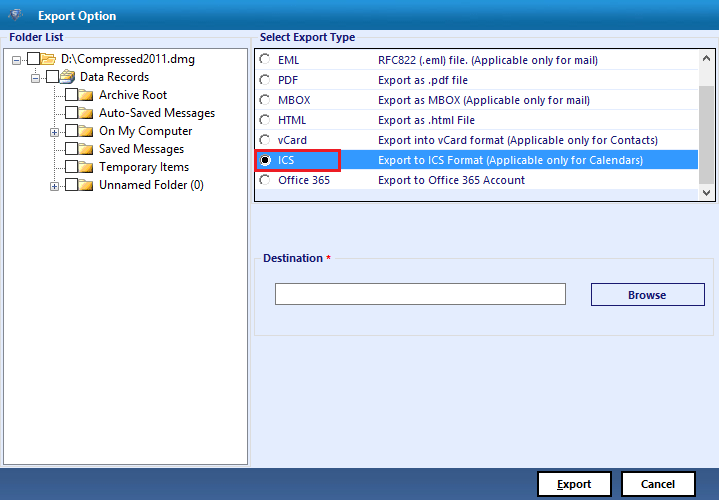 vCard: Select the radio button beside vCard and move to next step. 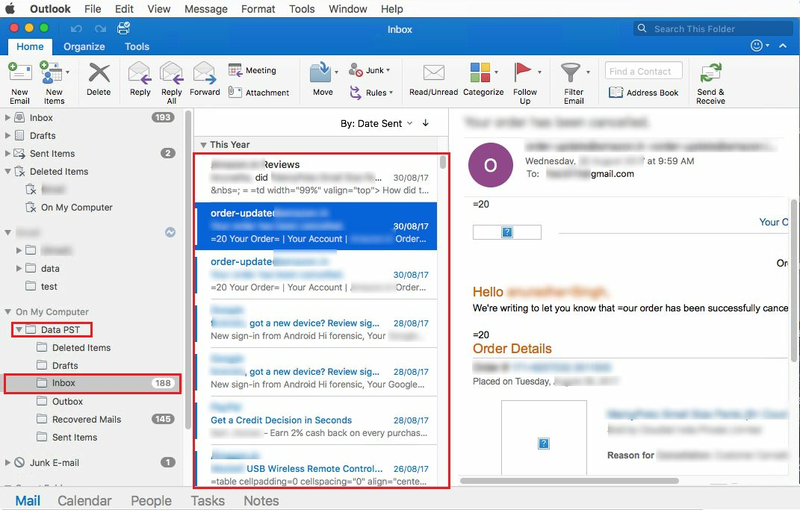 Office 365: Select the radio button beside Office 365 and hit on Advance Settings option. 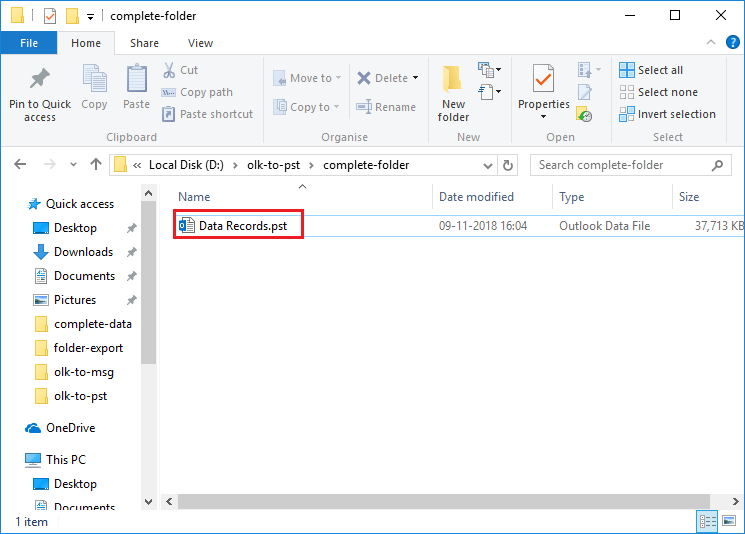 Click on the "Browse" button to select the destination folder. 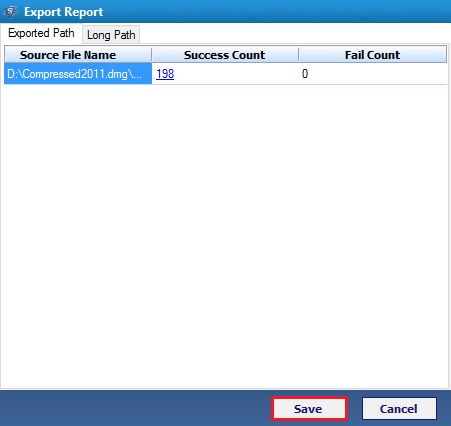 View export progress details and wait till it completes to 100%. 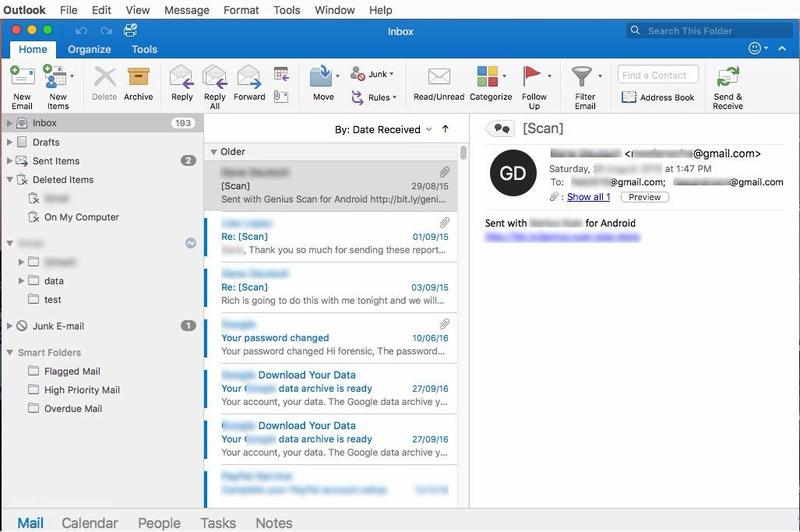 After completion the software show you a successful message. 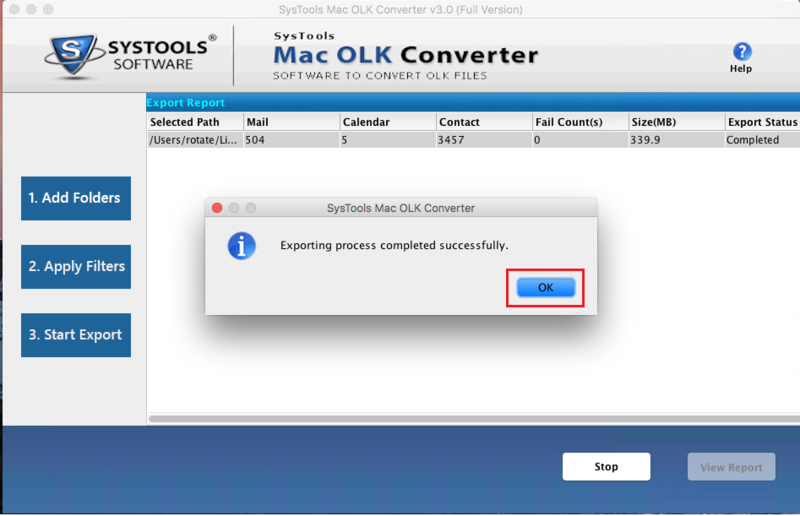 Simply hit on OK button and save the export process detail. Once the files is loaded then it will be listed in the software interface as shown and then click Next. After click on Next, Choose the radio corresponding to the file format you want to convert OLK14messages. 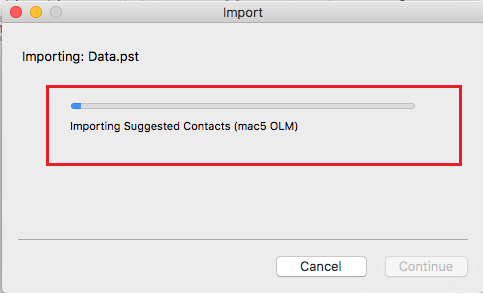 For example if you want to convert olk14messages to pst then you have to select radio button given in front of PST. Similarly you can choose for others as well. 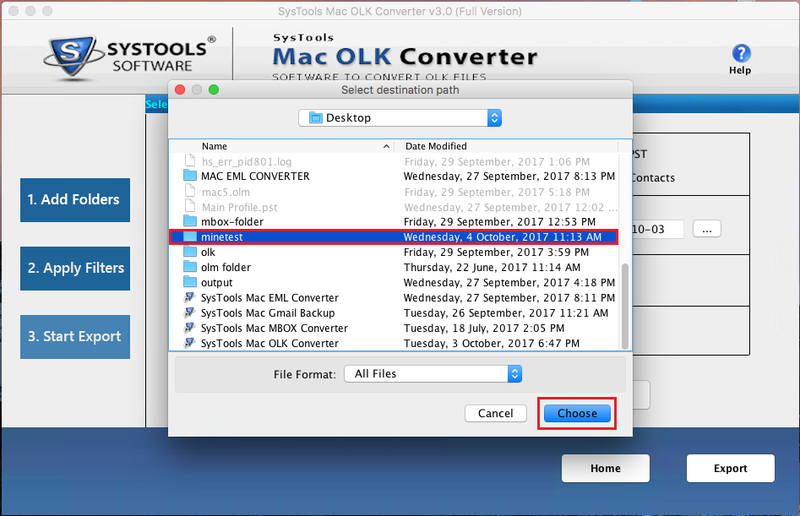 Multiple Naming Convention:- By using this option you can save final resultant file using multiple names such as By subject, By date etc. 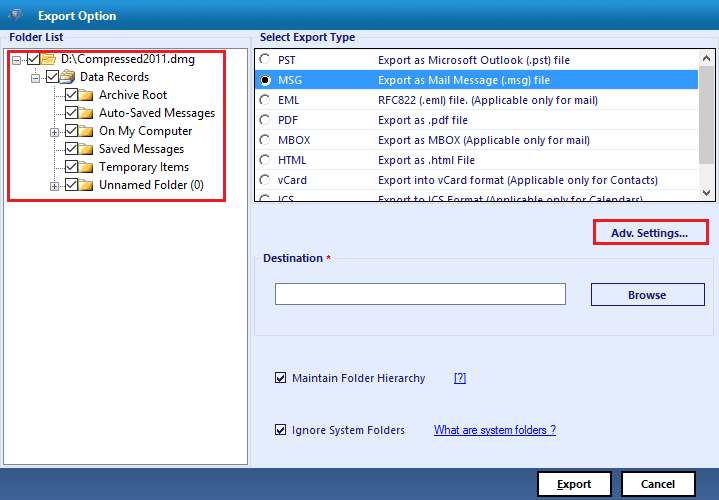 Note:- The Multiple Naming Convention is disable in case if you select PST file format. 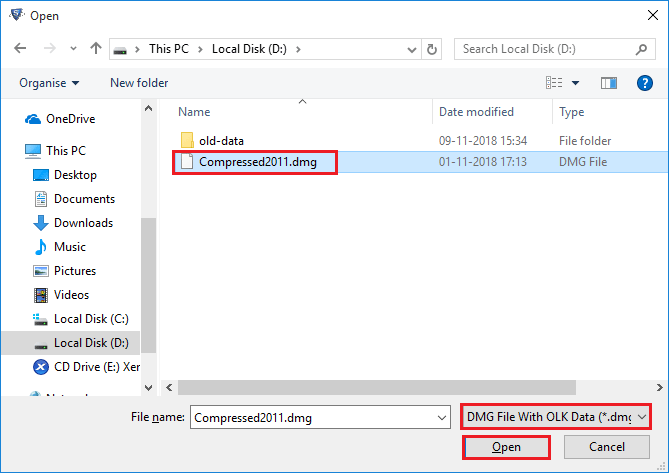 Click on ... Button to browse the location to save the converted files. 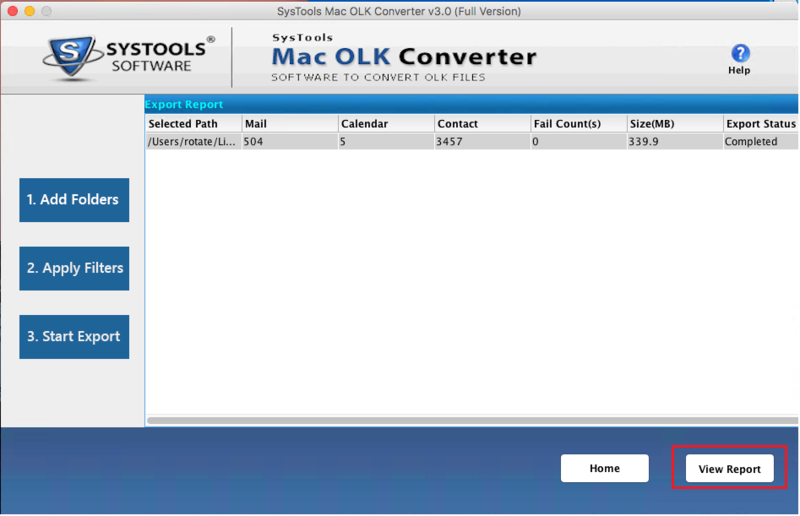 Then after software displays the actual path of the destination. 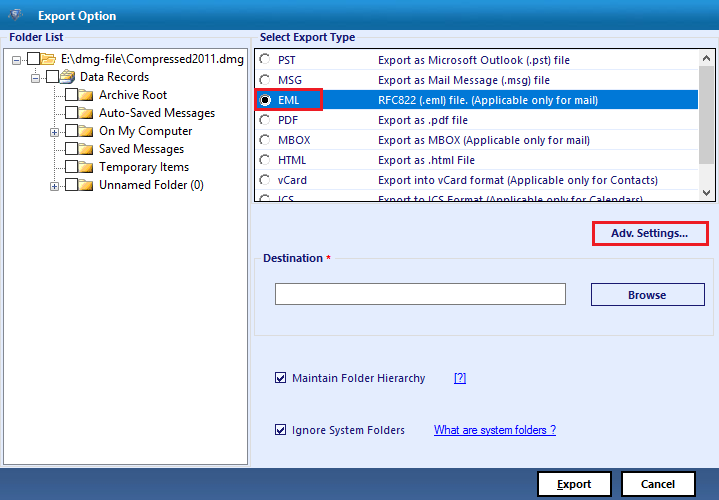 Select the radio button corresponding to Outlook for Windows Archive File(.pst) and then click on continue.